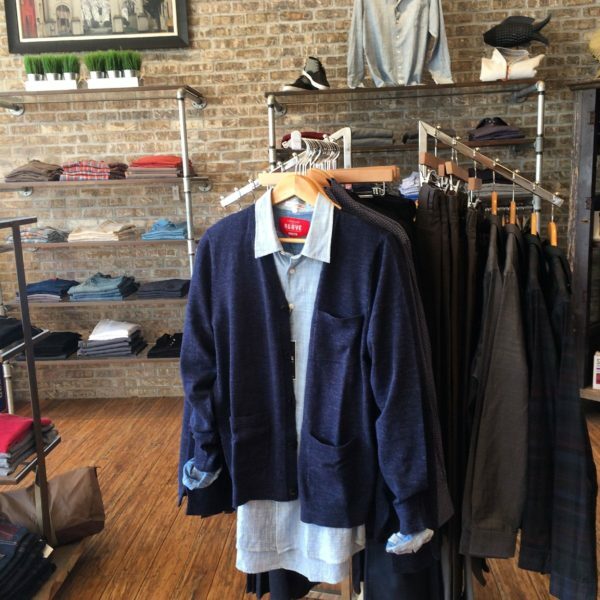 Midland Clothing Company was founded in 1989 on Midland Avenue in Basalt, Colorado. Veronika opened the doors in response to a need for mid-valley shopping. At the time, there wasn’t a single clothing store in between Glenwood Springs and Aspen. 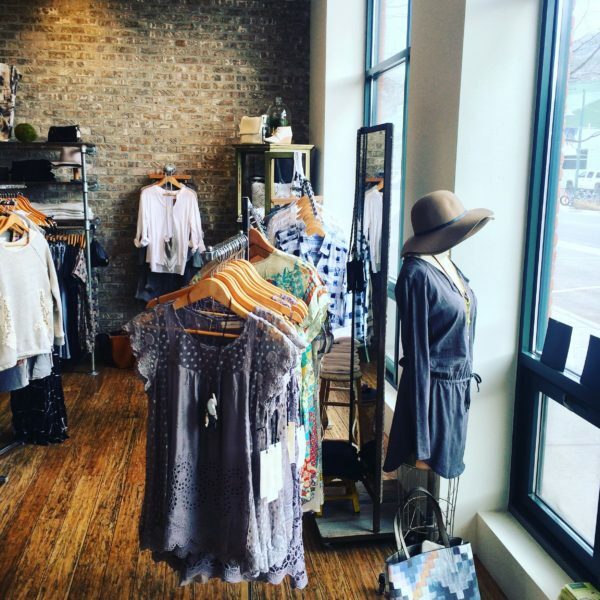 Our store has continued to evolve and change with the growth of the Roaring Fork Valley. 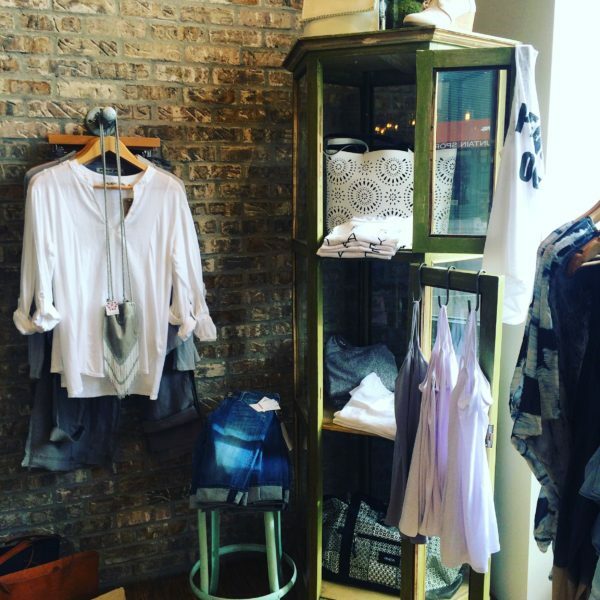 We’re always bringing new pieces in to keep our inventory fresh and your wardrobe happy. Our mission is to find and sell clothing that you can’t find other places. 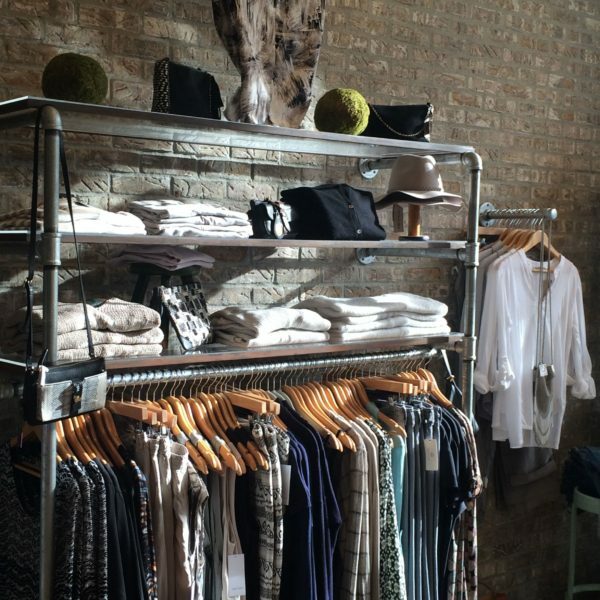 We fill our store with trending, unique, and quality clothing and accessories. We look forward to offering attentiveness and ideas to make your experience easy and enjoyable. It’s our hope that our customers become our friends and our community continues to grow. Our store is located in Willits Town Center, adjacent to Whole Foods Market. Give us a call and come on in!